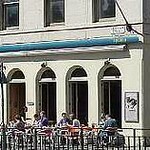 Check out some of the best and original bars such as The last word or Underdogs bar in Edinburgh, which serve great drinks and best music. The customers can enjoy their drink in a lively milieu. 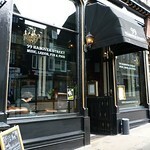 Here is our portfolio of some of the best cool bars in the city of Edinburgh. Plush settings and mood lighting craete an air of elegance and grandeur.With DJs playing records on most nights of the week, it makes a classy place to spend your evening. Not many choices for evening meals. A new style bar that sits pretty on a busy shopping street, Bar 38 is just right for ‘people watching’ and outdoor drinking too. 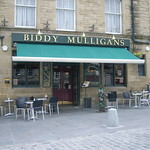 Nice place to check out for a pint and a chat with friends sans the loud piped music. 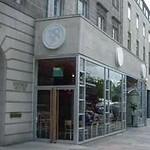 The added advantage is its location in one of the most trendy streets in Scotland. 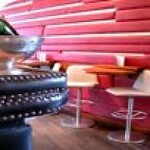 The award winning bar of Dragonfly offers a unique milieu in its themed interiors. 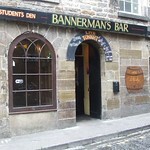 Situated in the heart of Edinburgh's Old Town, it is popular for its specially crafted student drinks list, served in tikis or goblets. Weekend resident DJ shows draw a big crowd of youngsters. 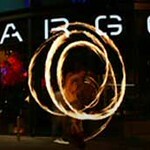 Fantastic staff and lively settings make halo a favorite hang out spot in Edinburgh for a smart, groovy crowd. 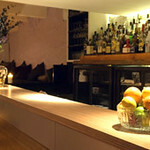 The menu is small, with a good line in urban tapas to go with your drinks. Home made dishes is the main attraction. 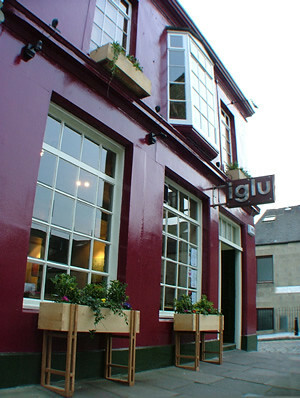 A popular choice among students and clubbers, Iguana is stylish and upbeat with their own in-house lifestyle magazine. A costly yet stylish place to spend your evening. 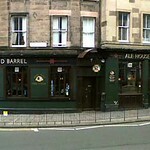 Edinburgh’s original, and best, live music and whisky bar. The customers can enjoy their drink in a lively milieu, which will bring you back to this place over and over again. A great place to grab a few premium quality drinks in a Mediterranean milieu,Barcelona is quite popular among the young and the old alike. 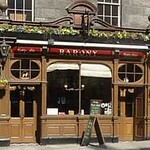 Based in the heart of Edinburgh's old town, this no nonsense Irish bar will keep you well entertained all through. 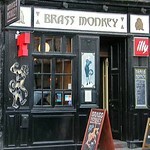 Brass Monkey is a delightful bar that offers the best of everything . 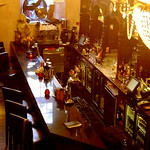 From the finest drinks to iconic posters and a tastefully done up back room, it is the right place to chill out.